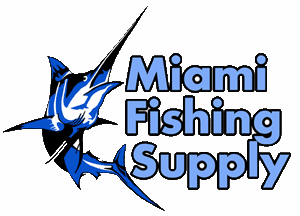 C & H 5 Pocket Lure Bag Miami Fishing Supply, complete selection of offshore fishing tackle, marine electronics and boat supplies. These cases and bags are designed for Big-Game lures. These cases eliminate tangled lures and fading of color skirts. 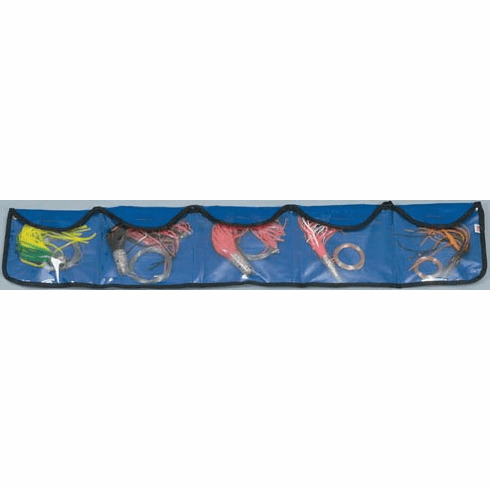 Made with breathable vinyl backs, all cases permit lures to be put away damp. Clear fronts provide easy identification. By lifting the Velcro flap, each pocket can hold up to three lures. 10.5" X 50", folds to 10.5" X 11".